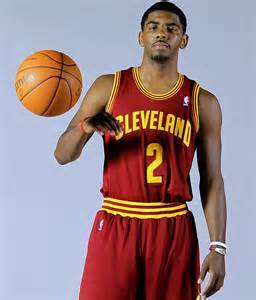 Back on January 28, Cleveland Cavalier point guard Kyrie Irving scored 55 points in a win over Portland. The 55 points in a game are the most scored by an NBA player in a game this season. The 22-year-old Irving, who turns 23 later this month, just missed a mark by two points in that game. According to research done on basketball-reference.com, Irving’s 55 points fell two points short of the most points scored by a 22-year-old, 57, by Rick Barry in an October, 1966 NBA game. Just two months earlier, the Lakers’ Kobe Bryant scored 44 points in a loss to Golden State. Kobe’s 44 points as a 36-year-old fell one point short of Shaquille O’Neal’s 45 points he scored at the age of 36 in a February, 2009 contest against Toronto. Let’s take a look at the most points scored in an NBA game by players ages 18 through 44. Note: Since the research for this stat was done on basketball-reference.com, these stats only go from the 1963-64 season until today. 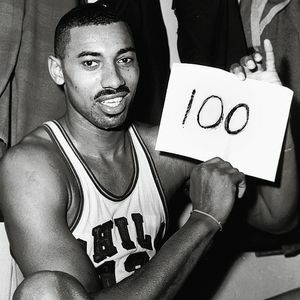 Obviously a 25-year-old Wilt Chamberlain would top the list of most points scored by an NBA player age 25 when he tallied 100 on March 2, 1962. Here’s a look at the most points scored in an NBA game by each age group from 1963-64 to today. Note: The totals above reflect only regular season games. 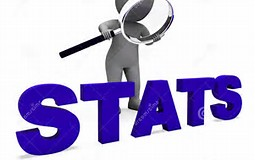 If we include playoff games, there would be a handful of changes on the leaderboard: Karl Malone scored 50 points in a playoff contest at age 36; Kareem Abdul-Jabbar scored 26 points at age 41 in a playoff game; and Abdul-Jabbar scored 24 points at age 42 in another playoff game.